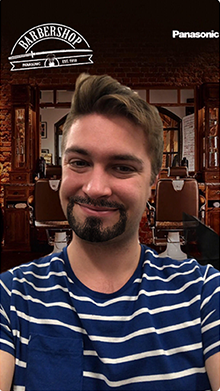 With Panasonic products you can have any style of beard you want! 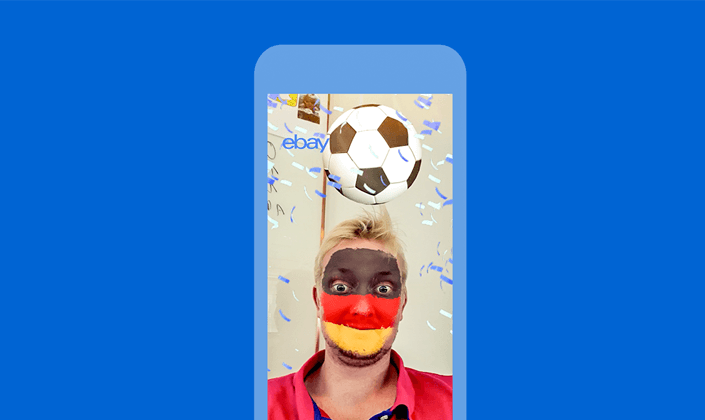 To prove it company created an AR Effect that brings you straight to the barbershop and allows you to see yourself in 3 different beards. 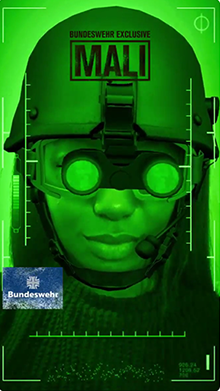 To raise awareness and tap into the pride of being a soldier, the Bundesministerium der Verteidigung (German Ministry of Defense) ran a Lens designed to put Snapchatters in combat gear. 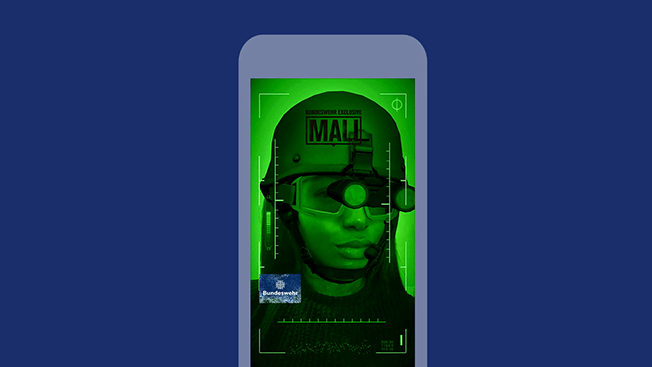 Unlocked with a Snapcode, Snapchatters found themselves as Army soldiers equipped with a helmet, microphone, and nightscope. 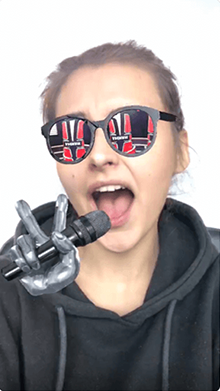 Creative best practices — such as including an eyebrow trigger that turned the view into night vision — helped the Lens reach over 2 million Snapchatters with a share rate of 8.35%. 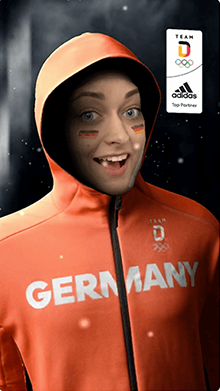  Germany’s Olympic team partnered up with Adidas to create this Facebook camera effect for the Winter Olympic Games in Pyeongchang.